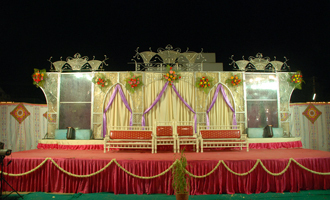 Be it Wedding or any joyful event, successful and joy full completion always required and every once need. 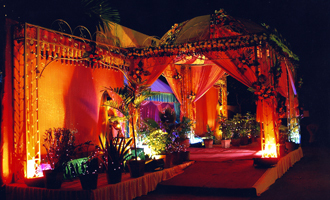 Wedding Planning, wedding decoration, wedding planning process which can be difficult to manage with wide array of information to be planned. 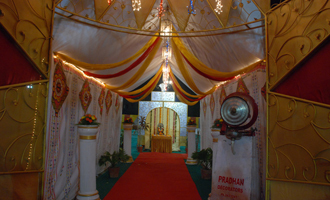 Pradhan decorators, based in Vadodara , Gujarat western part of India can help to plan peaceful and joyful complete wedding and event panning , management. 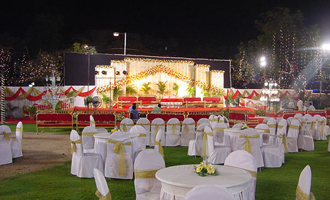 We assure our services once obtained most importantly you are able to enjoy the entire process of planning your wedding, as well as your special day itself. 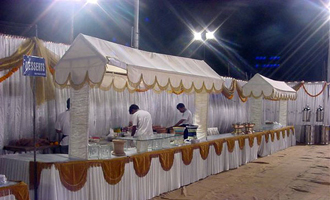 Whether small help required to big issue solution, we will proud to take out your stress caused due to planning of wedding or your precious event / occasion celebration. 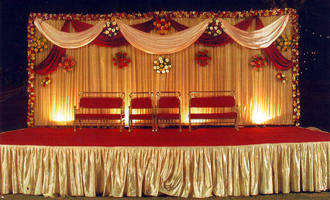 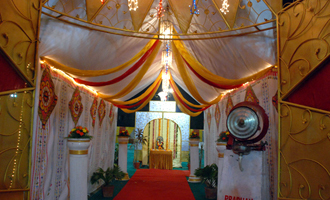 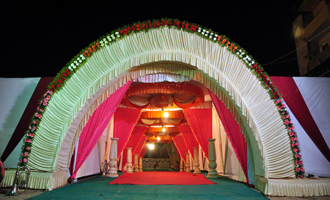 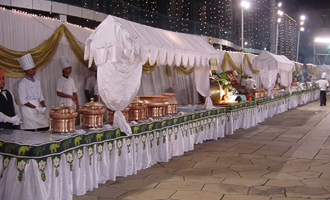 Pradhan Decorators - Call us for Wedding decoration, Wedding event planning, Theme based wedding planning, Mandap decoration, Event Management, Attractive Gate decoration, Worry free Wedding and Event Management, Arrange Wedding Catering (using Associates) and Event Catering, Delicious food catering, Birthday and personal event management offering service Gujarat wide based in Vadodara, Gujarat - India. 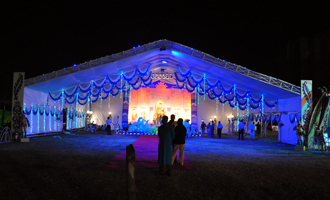 Navapura, Vadodara - 390 001.